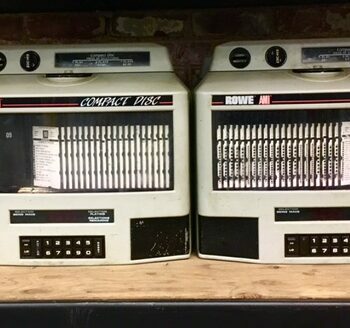 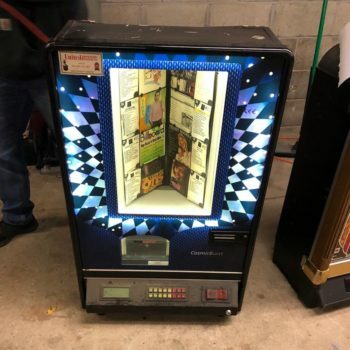 In need of a jukebox prop rental? 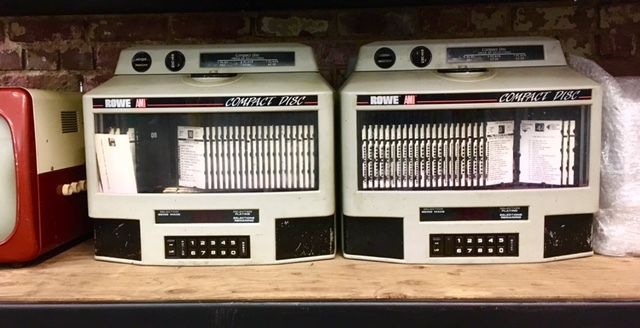 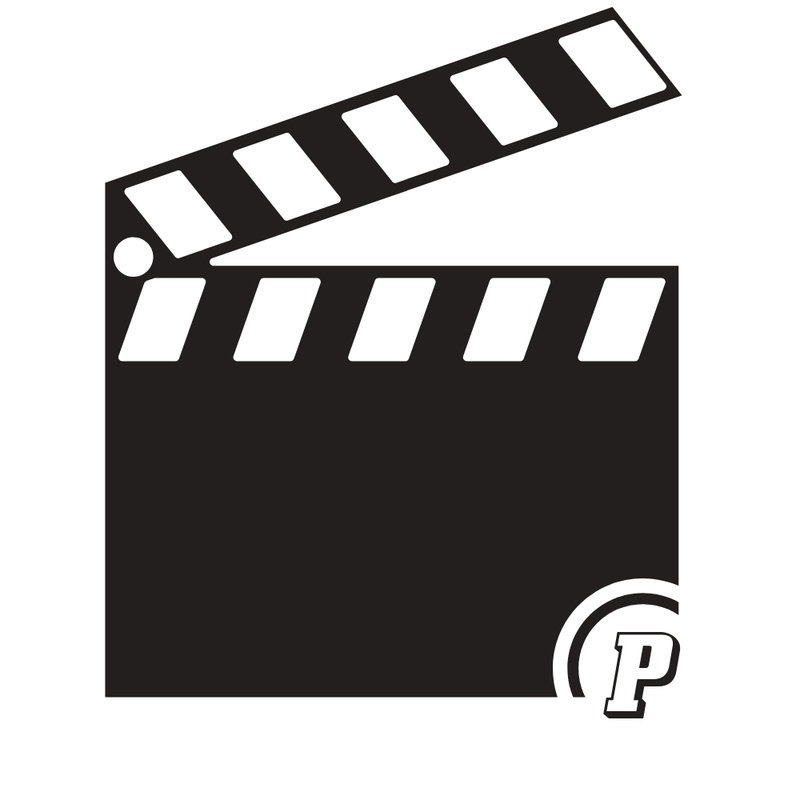 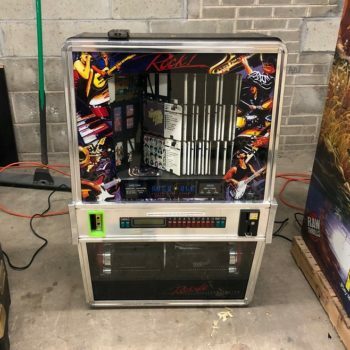 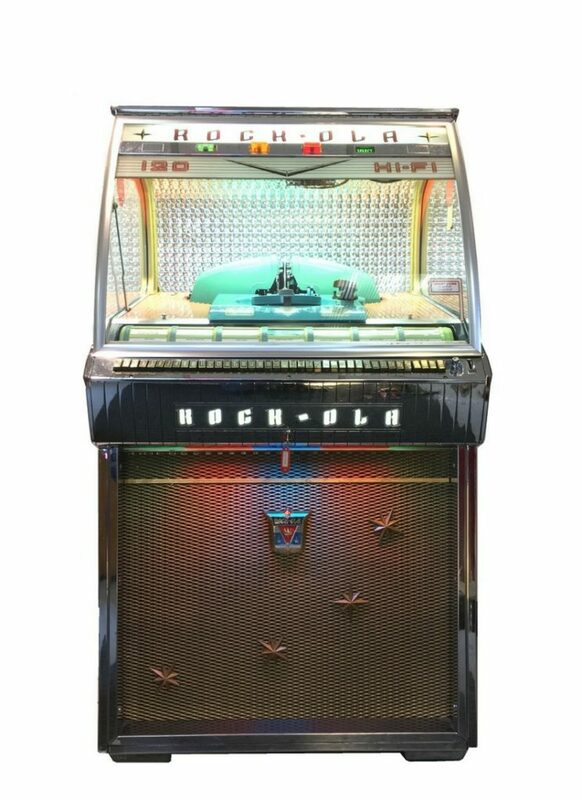 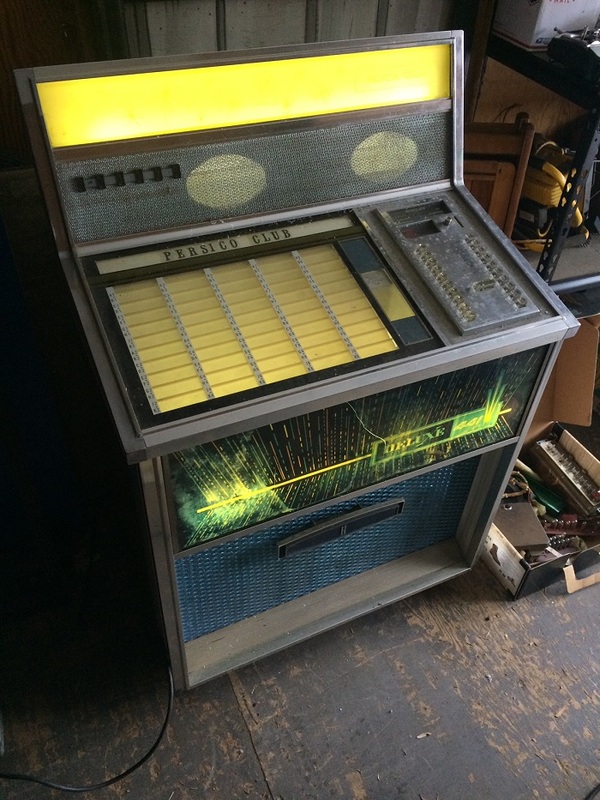 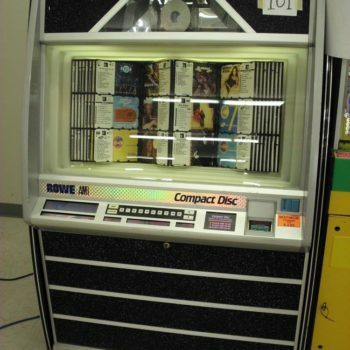 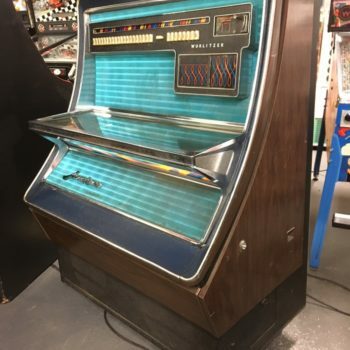 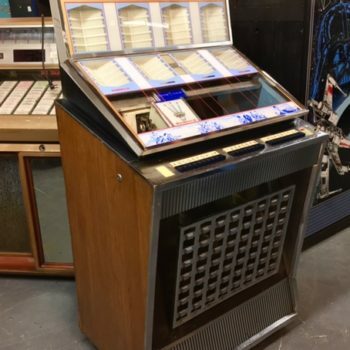 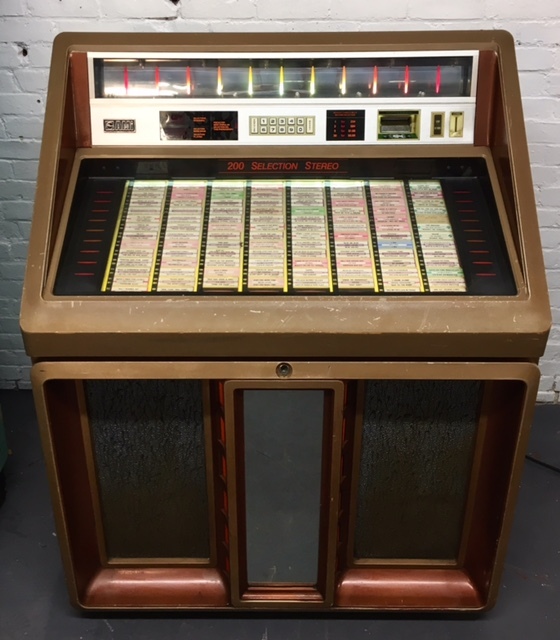 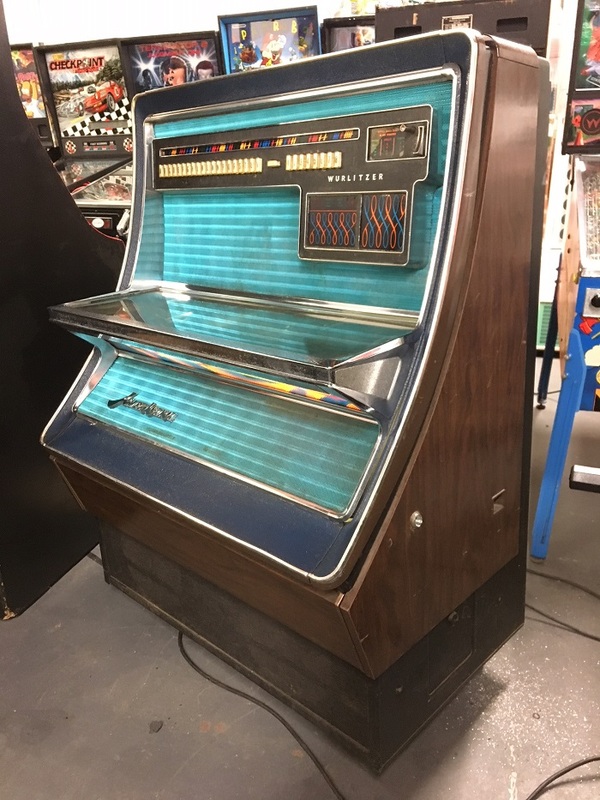 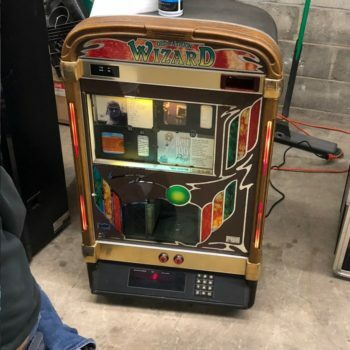 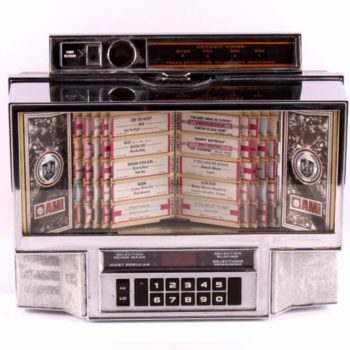 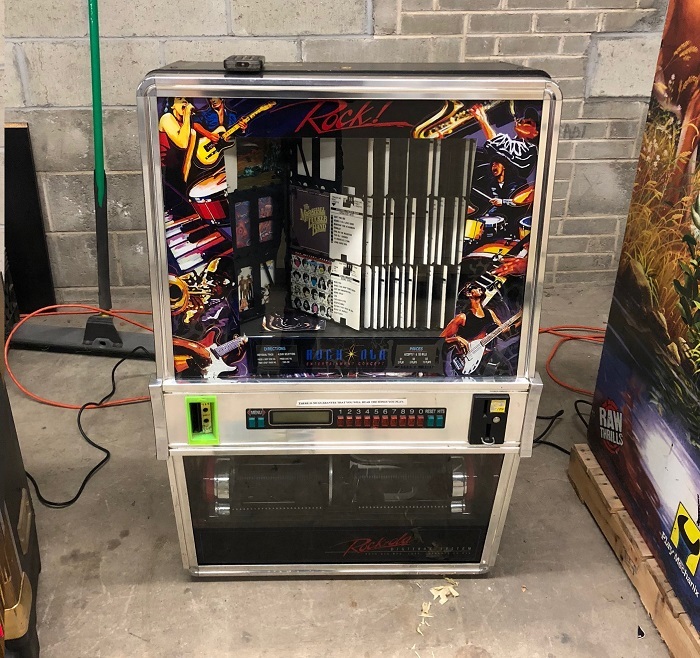 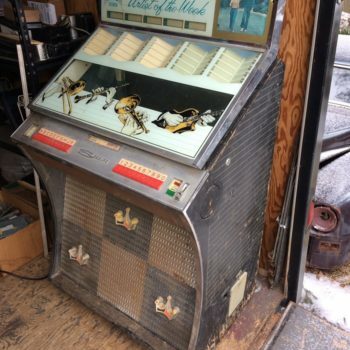 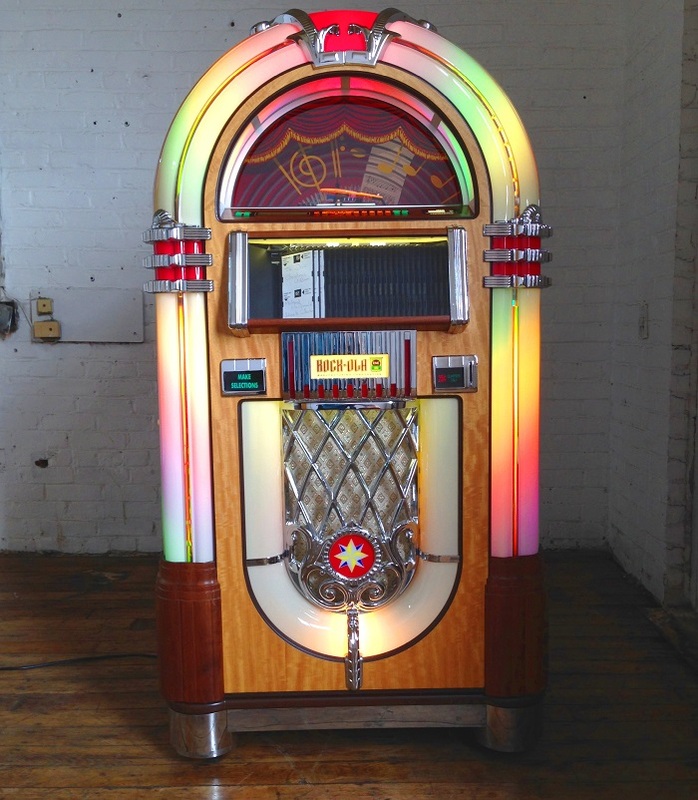 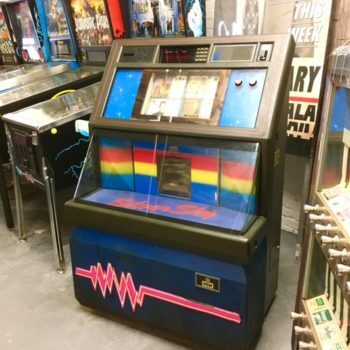 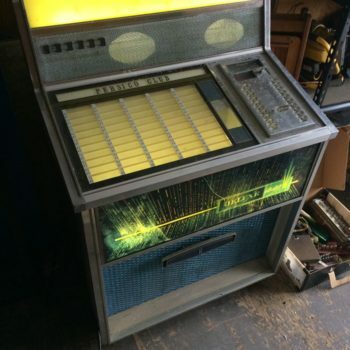 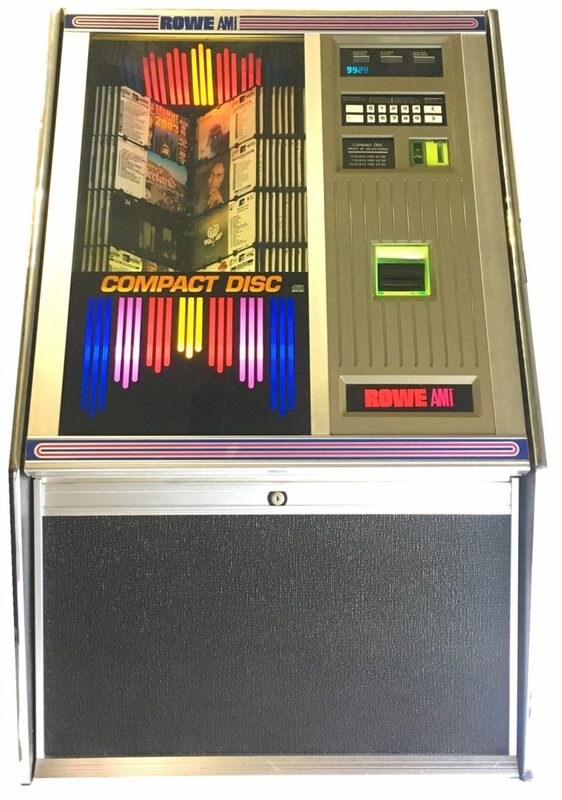 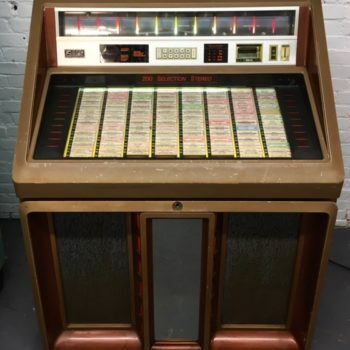 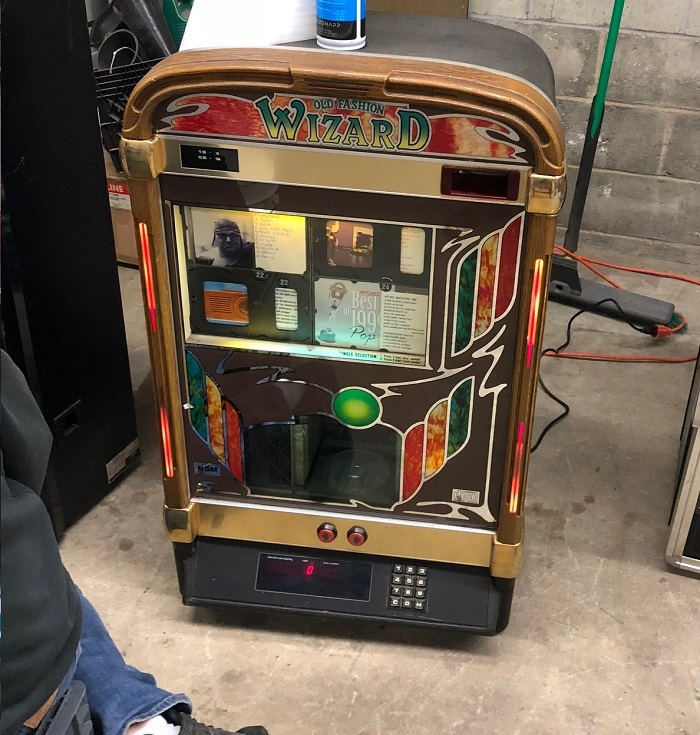 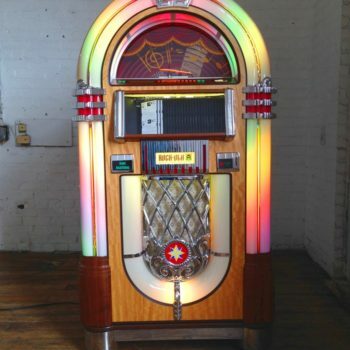 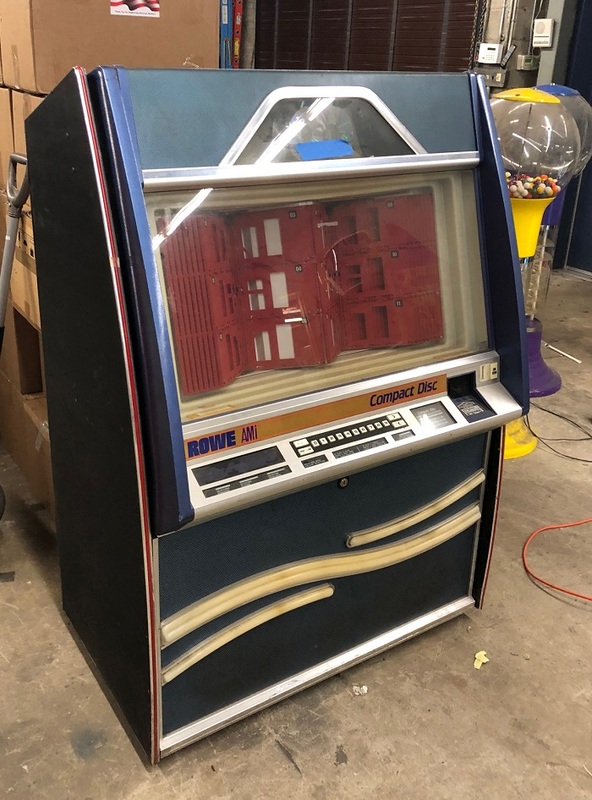 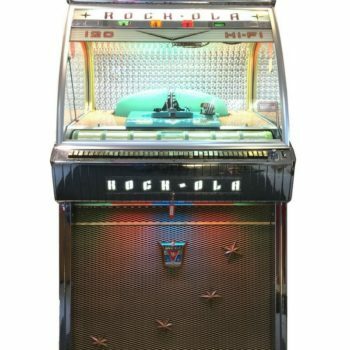 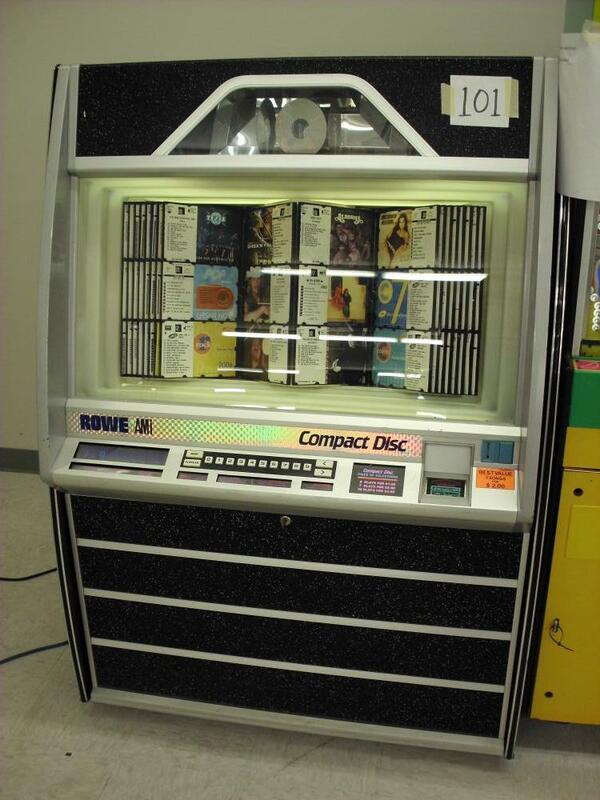 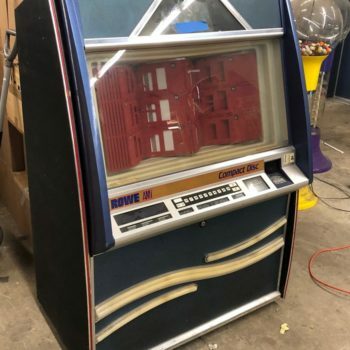 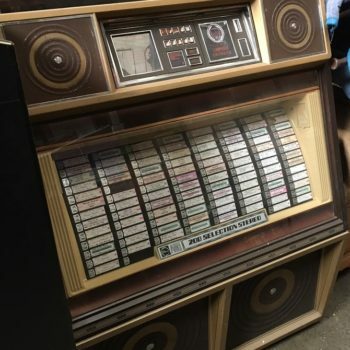 you should rent a classic jukebox prop for every scene… we have a wide array of styles to pick from. 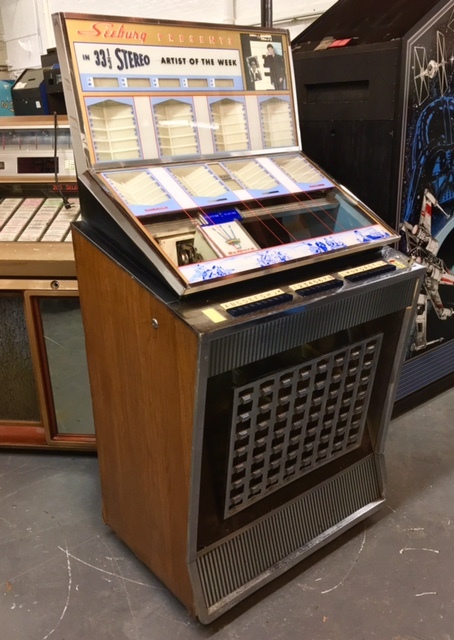 Our vintage juke boxes range in age From the 1940s-1990s. 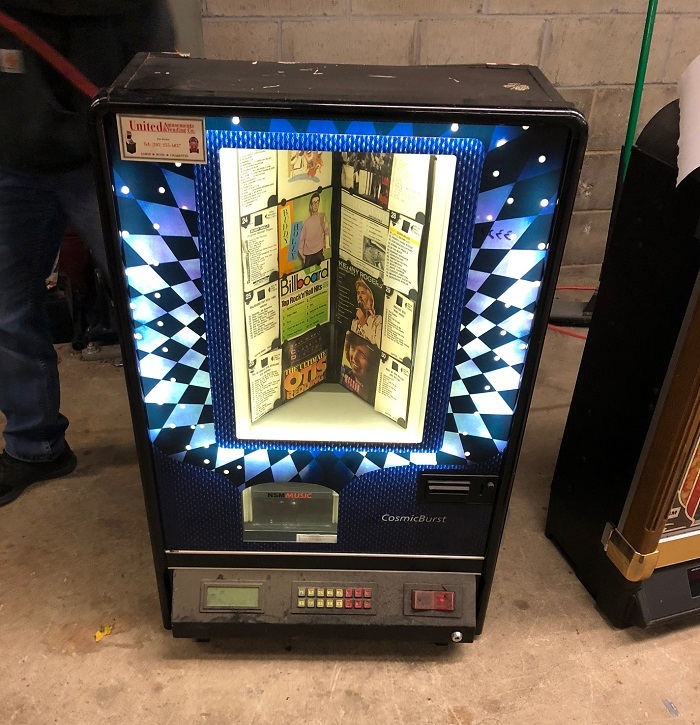 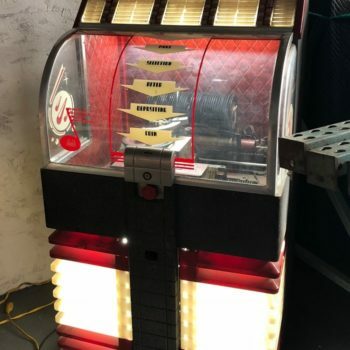 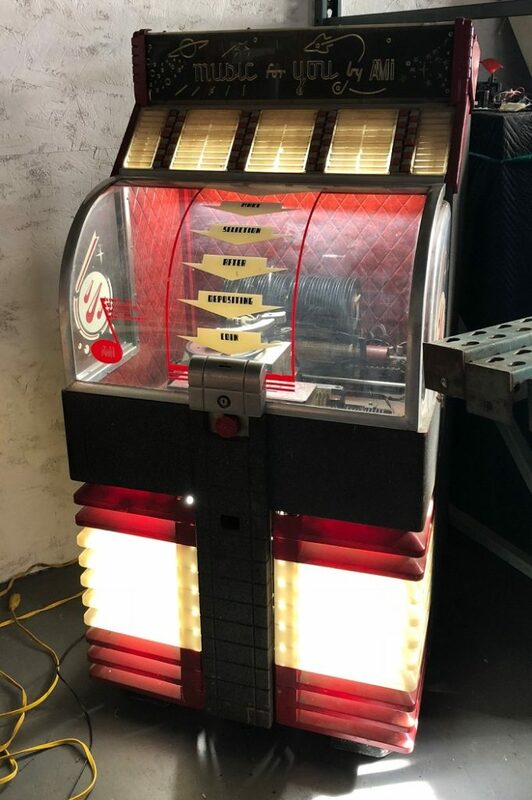 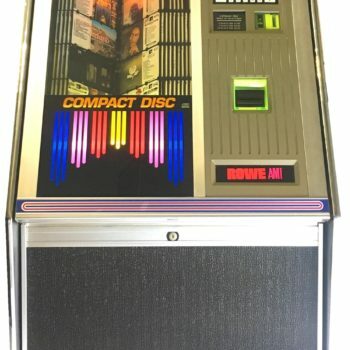 Our juke boxes make the perfect prop for any photoshoot, production or staging in the New York/NY or Connecticut/CT area. 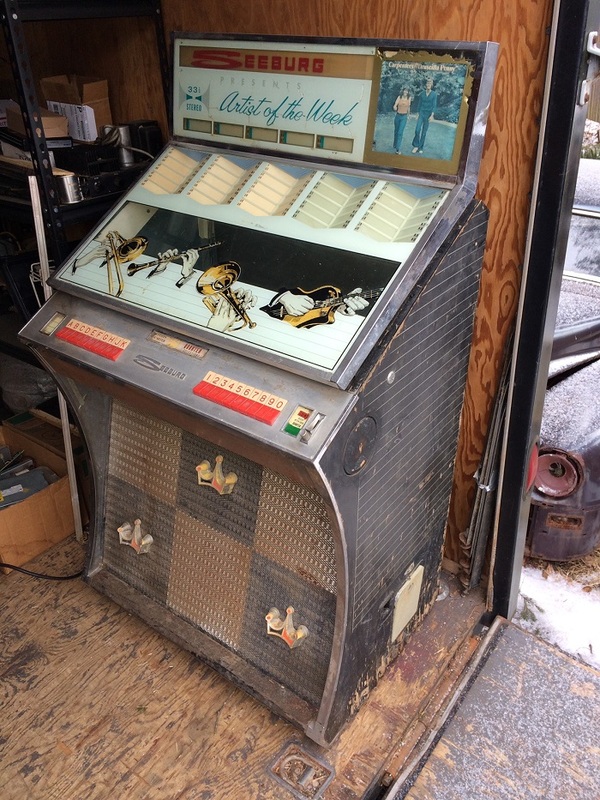 All of Our jukeboxes feature beautiful exterior cabinets.